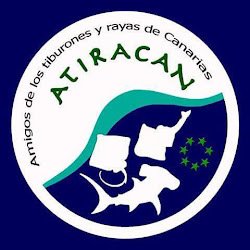 ATIRACAN : Convert the Canary Island waters a sanctuary for sharks and rays. 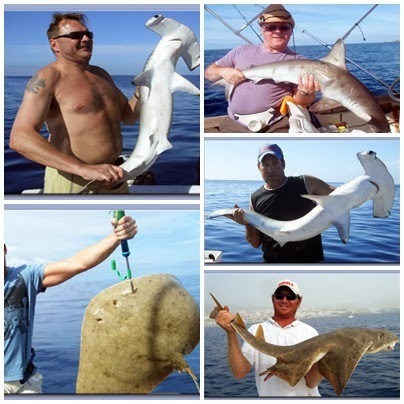 Convert the Canary Island waters a sanctuary for sharks and rays. 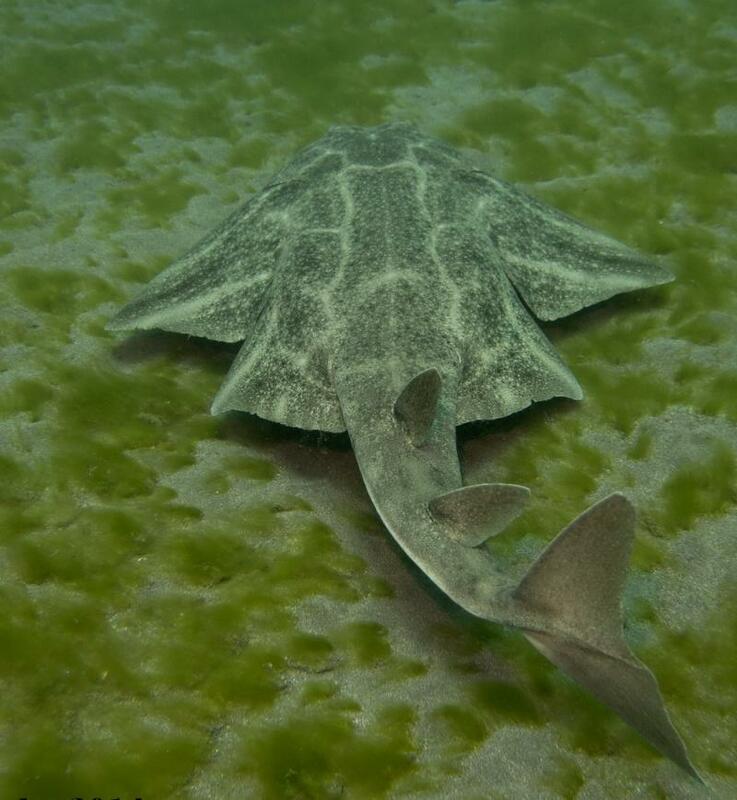 The protection of these inhabitants of the warm Canaria waters could become an international milestone in the conservation of elasmobranchs (sharks and rays). The waters of the Canary Islands, thanks to their physical conditions of temperature and abundance of fish, are inhabited by a great diversity of these species. Have been documented up to 86 different species of sharks and rays, as the angel shark ( 'Squatina squatina'), Critically Endangered by the International Union for Conservation of Nature (IUCN), or hammerhead ( 'great hammerhead'), considered Endangered. in many cases by their commercial nature, as they are target of several fisheries for their meat, but also for products such as fins and liver oil. Therefore they point to the need to develop measures that favor their protection. They consider declaring marine areas to collect the habitats of these species are measures that can be positioned to the Canary Islands as a benchmark for marine conservation. 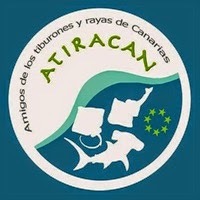 "Because of the enormous diversity of species has , the Canary Islands must acquire an important role in the protection of marine species. 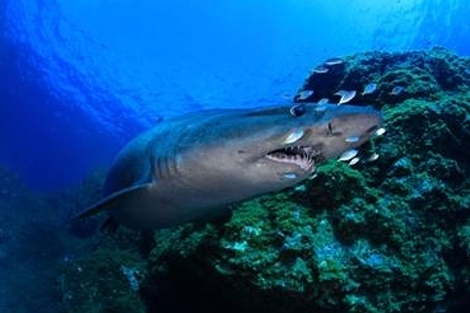 The characteristics of its seabed make their waters certainly hide many more species to be discovered, and we must not allow reach the risk of elasmobranchs , of which the Canary Islands could become haven "
One third of the income generated from dive tourism in the Canary Islands due to the regular presence in its waters of sharks and rays , according to a recent study , in which the protection and recovery of these species advocates to promote sustainable tourism. The shrines are intended to protect sharks because they are very vulnerable animals are animals that are not like any other fish , have long vine and few young. They reproduce at 18 and just get to have three babies. They come late to maturity. All these features make them vulnerable to overfishing and that is what is happening now , sharks in the world are disappearing. More than 30 percent is in a condition close to or on the brink of extinction and need measures to protect these species that have been around for over 400 million years swimming in the oceans.